Welcome to Volcano Surf school! Our school is based in the sunny and beautiful resort of Costa Teguise, Lanzarote. 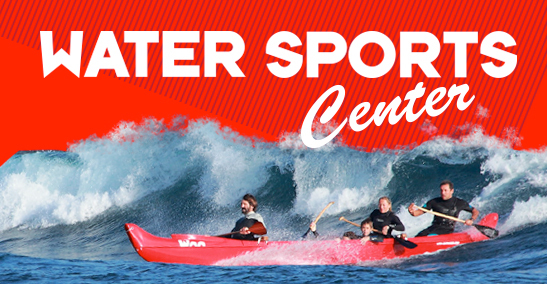 We offer a wide range of different courses to our clients, so beginner and advanced surfers can improve their skills. Come and have a look at our Gallery to get a better impression of our Surf courses and also surf spots on the island. Volcano Surf School is a surf school based in the resort of Costa Teguise, Lanzarote. The conditions for surfing in Lanzarote are ideal all year round. so you can enjoy surfing holidays at any time of the year. Our aim is to offer you an amazing time surfing in different surf spots like Famara, Arrieta and other places on the island. Surfing is more than just a sport. Catching waves is a feeling that we want you to share with us. Lanzarote has a long surfing history and is an amazing surfing Spot. Famara for instance, with its' long white sandy beach is an amazing place to take the first surfing lesson. 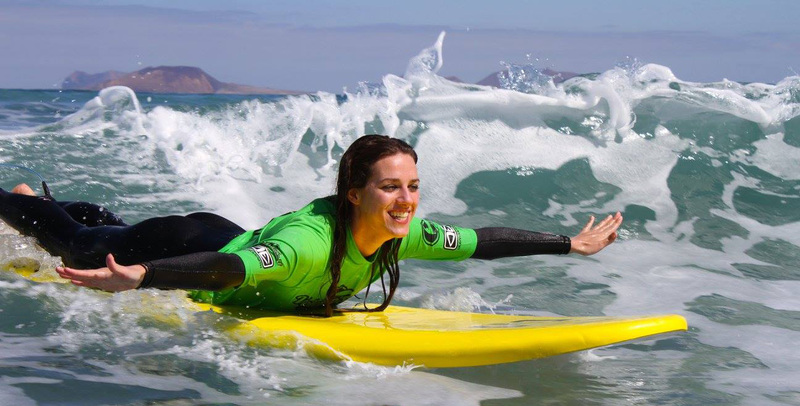 Please have a look at our surf lessons to get more information about surf courses, prices and rental of surf material. The beautiful volcanic island of Lanzarote just offers amazing windsurf and surfing conditions for all levels, whether beginners, intermediate or advanced. And with our highly motivated, professional and experienced team of surf instructors we guarantee everybody amazing surfing in a really good atmosphere. Come and join us in order to share the feeling of surfing with us! Ahola! 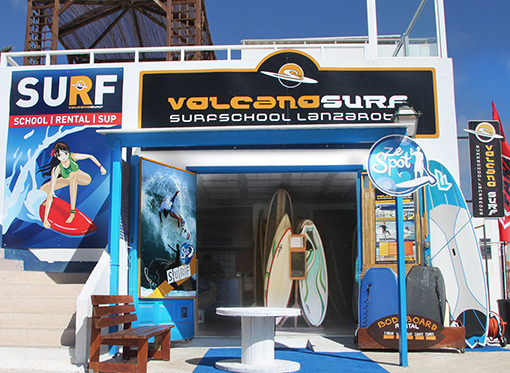 We hope to welcome you soon in at volcano surf lanzarote.